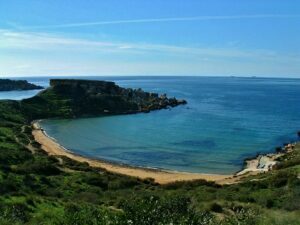 Hagar Qim and Mnajdra are two temples in Malta that have been huge points of interest for many years. Hagar Qim was first unearthed in 1983 from underneath a pile of rubble. It is thought to date back to 3600-3200 BC and countless fascinating artefacts have been discovered at the scene. The temple stands on the top of a hill overlooking the sea and the surrounding area has been declared a heritage park, offering much-needed protection to the area. Amongst the most fascinating discoveries at Hagar Qim are a decorated pillar altar, two table altars, and some of the ‘fat lady’ statues which can be admired at the National Museum of Archaeology in Valetta. The temple now consists of just one single temple unit but some discoveries suggest it could originally have been constructed as a four or five apse building. 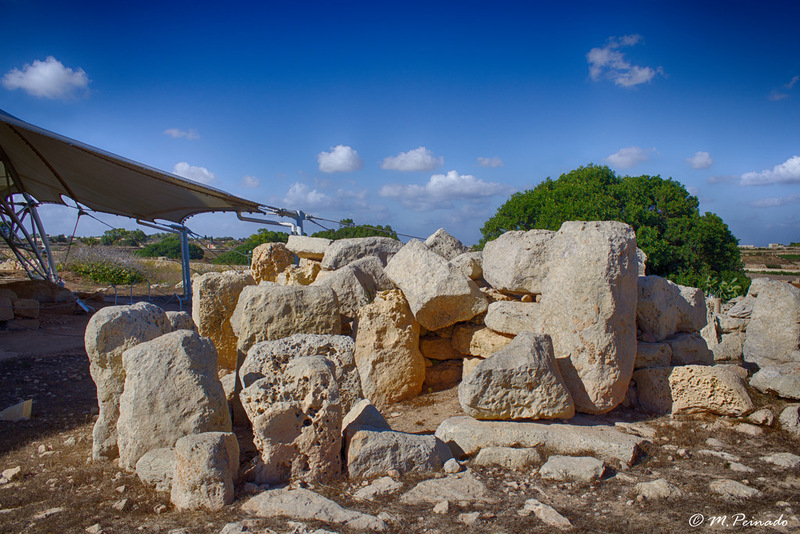 Just 500 metres away from Hagar Qim stands Mnajdra, another megalithic temple consisting of three separate units. The temple was built out of coralline limestone which is harder than the soft globigerina limestone that was used to construct Hagar Qim. The three temple units are not connected and consist of the upper, middle and lower units. The upper unit is the oldest part of this temple and is a three-apsed construction. The middle temple is the most recent construction and is formed by slabs topped with horizontal courses. The lowest temple was built in the early Tarxien phase and boasts a large forecourt, stone benches, anentrance passage and the remains of a domed roof. 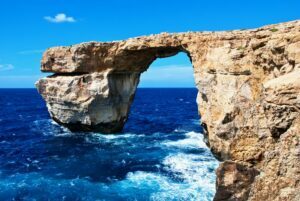 Together with other temples in this area they have been added into UNESCO world Heritage Site in 1992 as The Megalithic Temples of Malta. 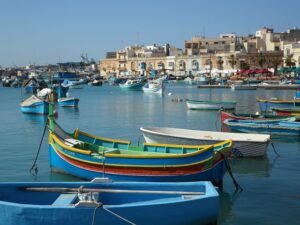 They are the oldest buildings in Europe and also in the whole World, so you shouldn’t miss them once you travel to Malta.